Karen has 23 years’ experience in the aftermarket. 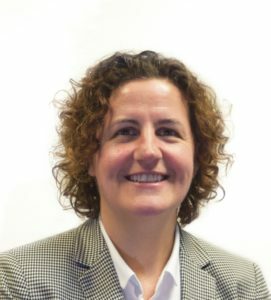 She joined UAN in 2013 as a Business Development Manager then progressed to National Sales Manager and was appointed Managing Director in 2017. 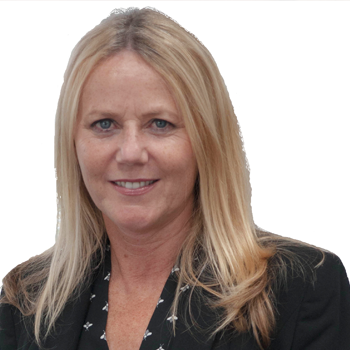 Karen has held positions in Brown Brothers and FPS including Sales, Branch Management and Regional Sales Management. 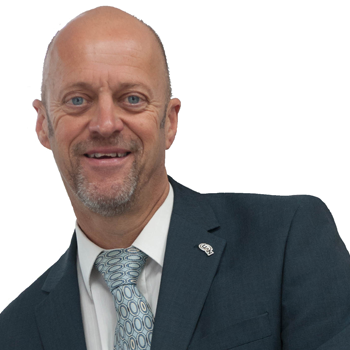 Martin started working with UAN in 2018 and is Commercial Manager for CV for our Northern Region. He has 25 year’s experience in the CV aftermarket and continues to work in a dual role for GROUPAUTO, which he has held since 2006. Phil Joined UAN in 2017 as Garage Network Manager for the UAN garage support programme United Garage Services. He previously worked for 13 years at GROUPAUTO and undertook roles of graphic designer and Business Development Manager. Rod has 30 year’s experience in the automotive aftermarket. He joined UAN in 20017 as CV Business Development Manager then progressed to Sales Director. 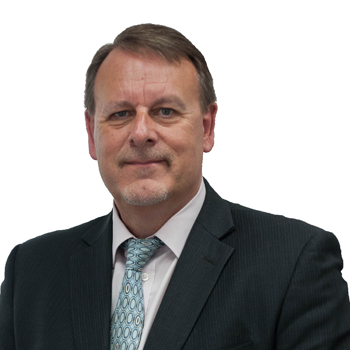 He has held branch management and sales management roles with LSUK, Lucas Aftermarket, FAI and ADL. 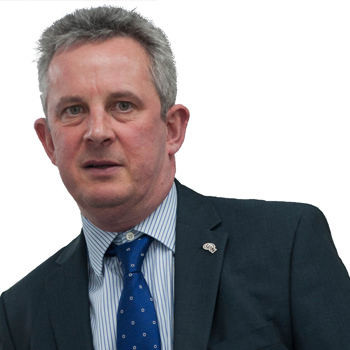 Stephen joined the Automotive Aftermarket in 1983. 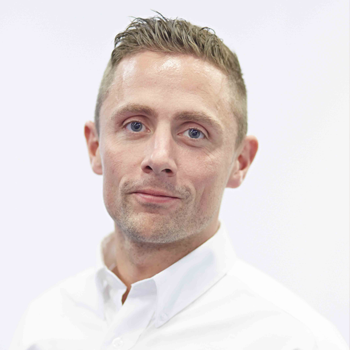 He joined UAN in 2007 as Business Development Manager and has previously held sales positions with Automotive Chemicals, Fram and Mahle. Maureen joined UAN in 2014 as Business Development Manager. She has over 25 year’s experience in the automotive aftermarket sector and throughout her career has worked in sales and marketing positions with Remy and Brown Brothers. 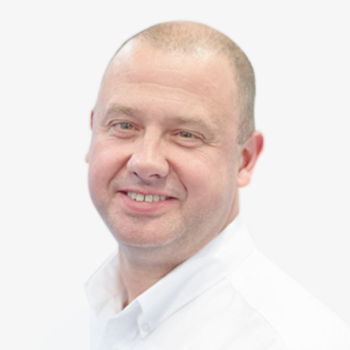 Alistair has worked within the aftermarket for over 22 years. He joined UAN in 2016 as Business Development Manager for the Southern Region. His previous experience was with FPS where he progressed from delivery driver to telesales before becoming Territory Manager.